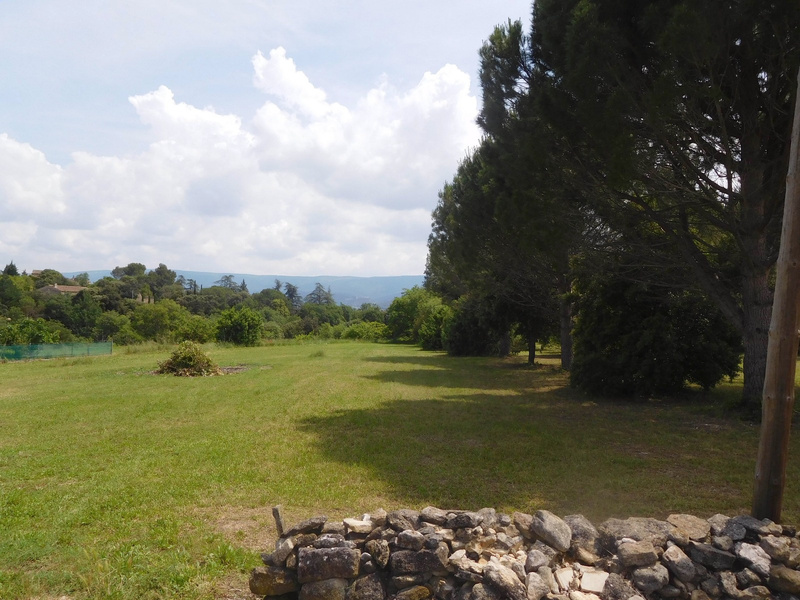 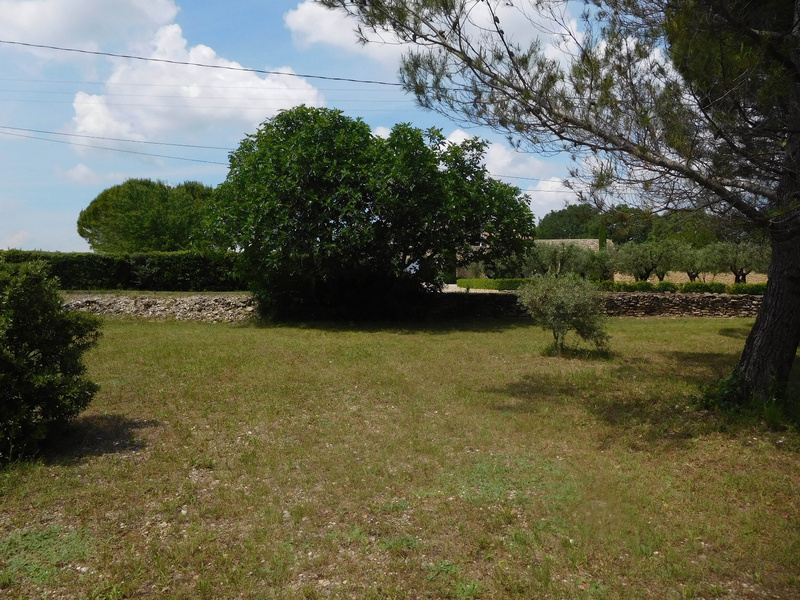 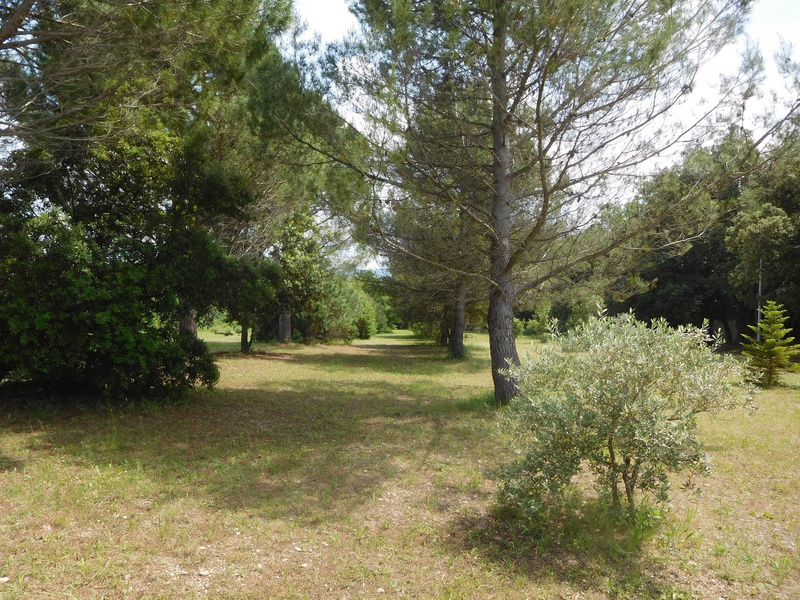 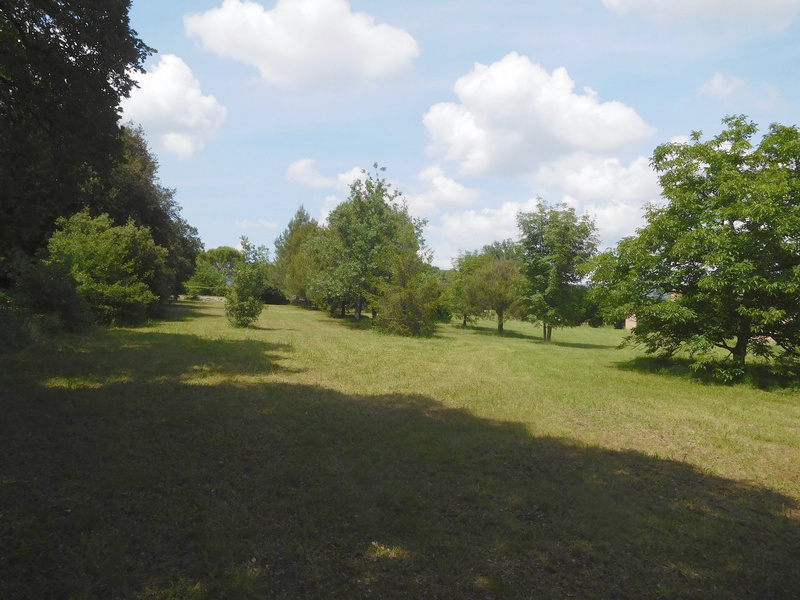 On sale exclusively - Luberon - Superb land with dominant views - Gordes. 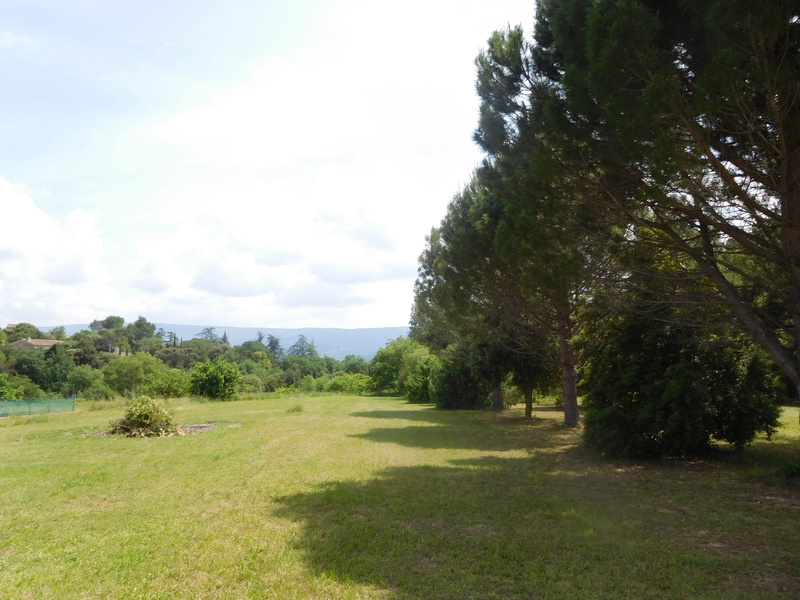 Plot of 3920 sq, in very calm area on the outskirts of a small hamlet with exceptional views over the Luberon mountains. 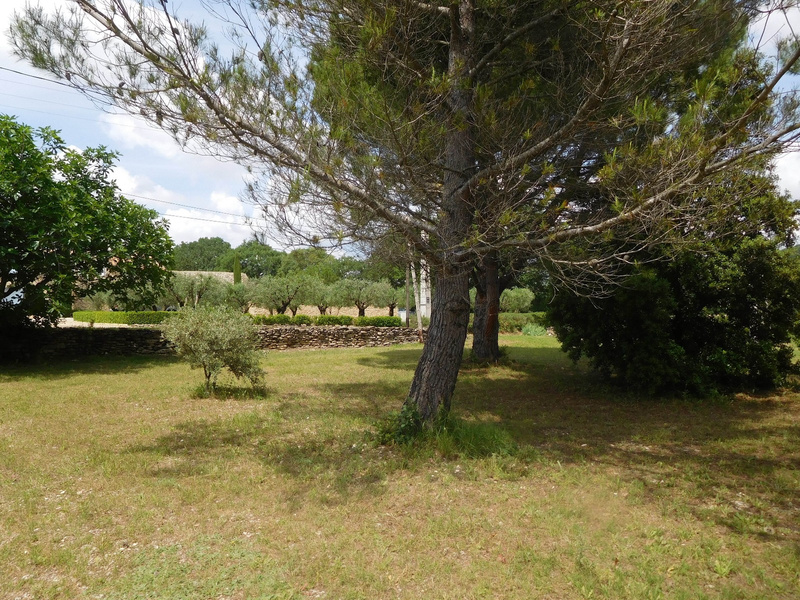 The ground is flat, lots of trees, water / EDF / telephone, on the edge of the land; independent sewerage. 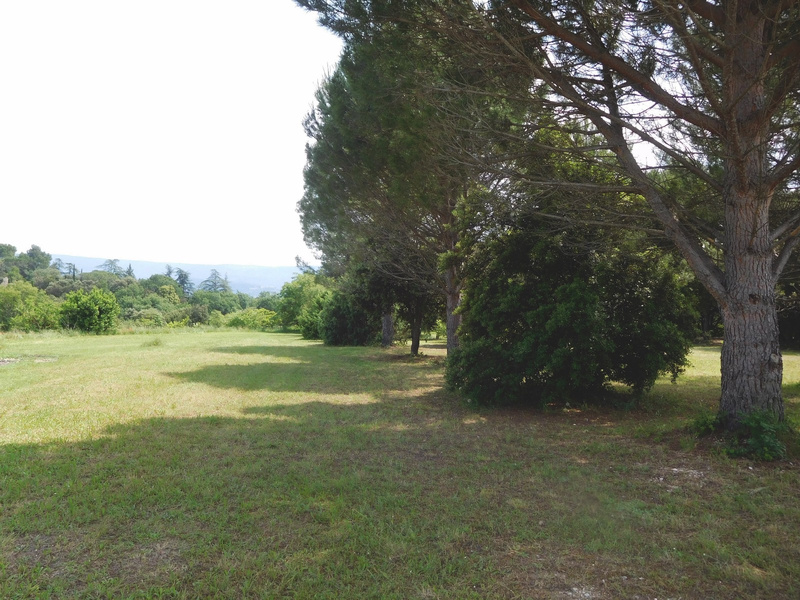 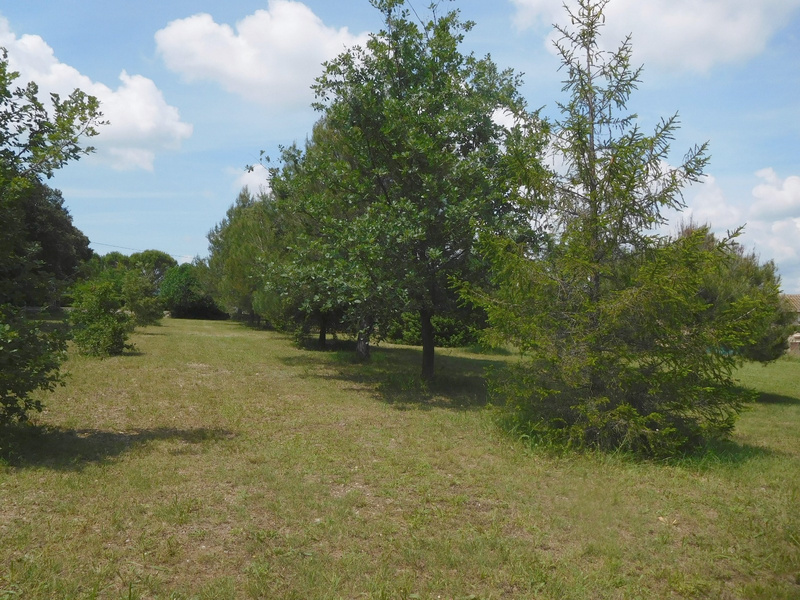 Unique opportunity lovely views, possibility of splitting the land into two plots.